At the moment when I picked up the first Skype call I saw in front of me the most beautiful lady and my stomach was too small for all the butterflies! One more very short, crazy and happy story! Between our first Skype in October 2016 and our wedding on December 30, 2016 were only 69 days! During our first Skype chat we talked as we knew each other already for many years. We felt the chemistry between us. It was love at first sight. In November Lena had holidays in Switzerland at her friend’s Lana@Martin which got acquainted at Interfriendship as well. So our first meeting was in their home. 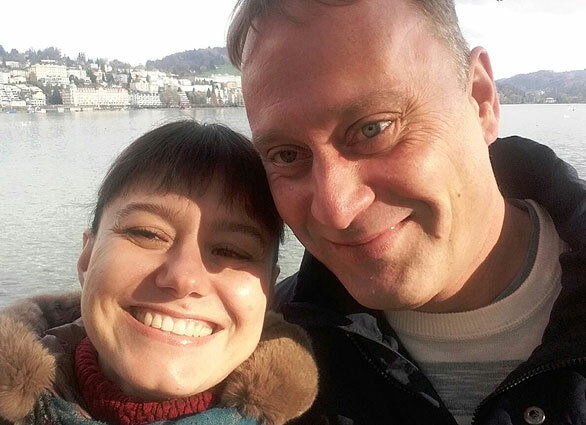 We spent a nice weekend in Lucerne and felt both more and more that we belong to each other. I asked Lena only one question and she answered “Yes”! Next 1,5 month we were busy with documents, translations, apostil…..etc. 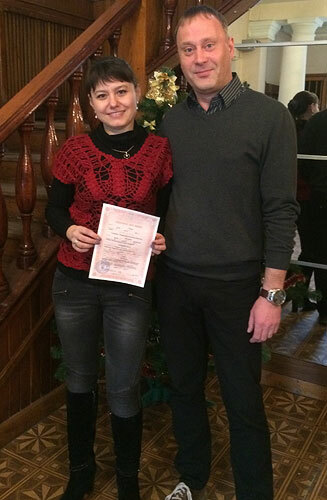 and we got married on 30 December, 2016 in Ukraine, Zaporozhye. 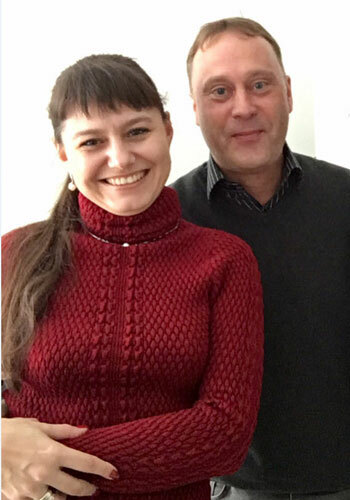 We spent two wonderful weeks together before I left Ukraine and again papers, translations, apostils…..and endless video chats. 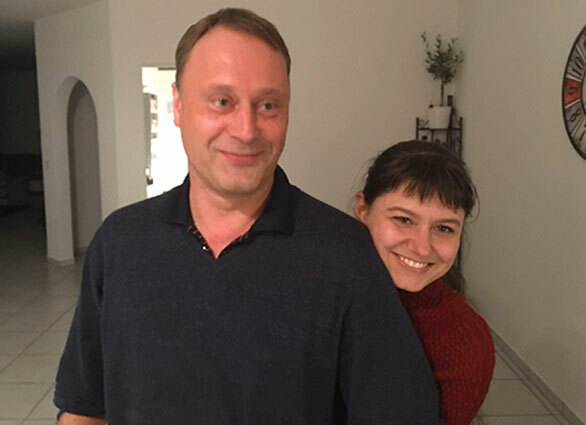 We spend a long weekend in February in Kiev where we visit the Swiss Embassy for Permit application and finally Lena moved to me to Switzerland at Easter time. 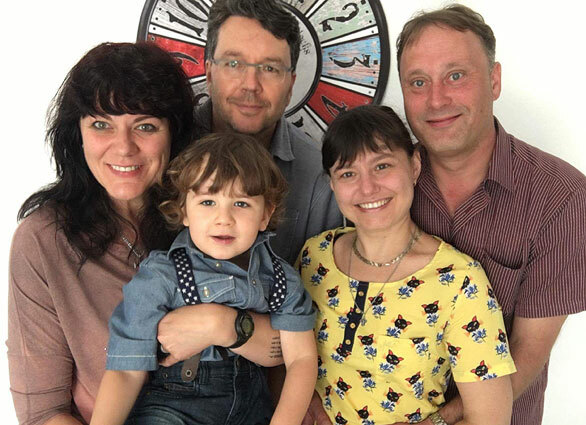 Thank you InterFriendship team very much we’ve found each other! We enjoy every minute together! 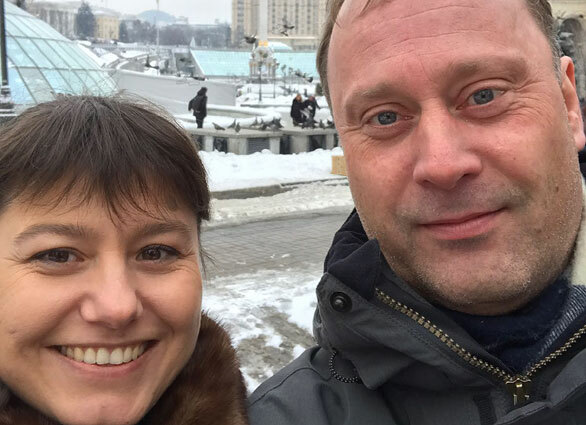 And special THANKS to our best friends Lana@Martin (love story 2015-01-29) which found each other at InterFriendship! Without them Lena would not be looking for me on InterFriendship!